Create your own personalized, ornate burnt-wooden designs with our engaging Wood Burning Creations craft kit. 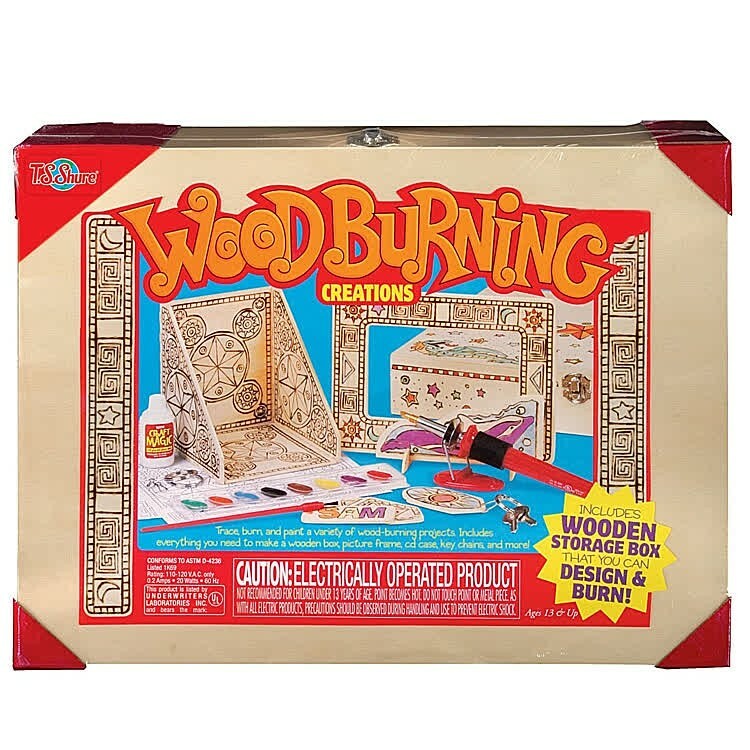 Create your own personalized, ornate burnt-wooden designs with our engaging Wood Burning Creations craft kit. 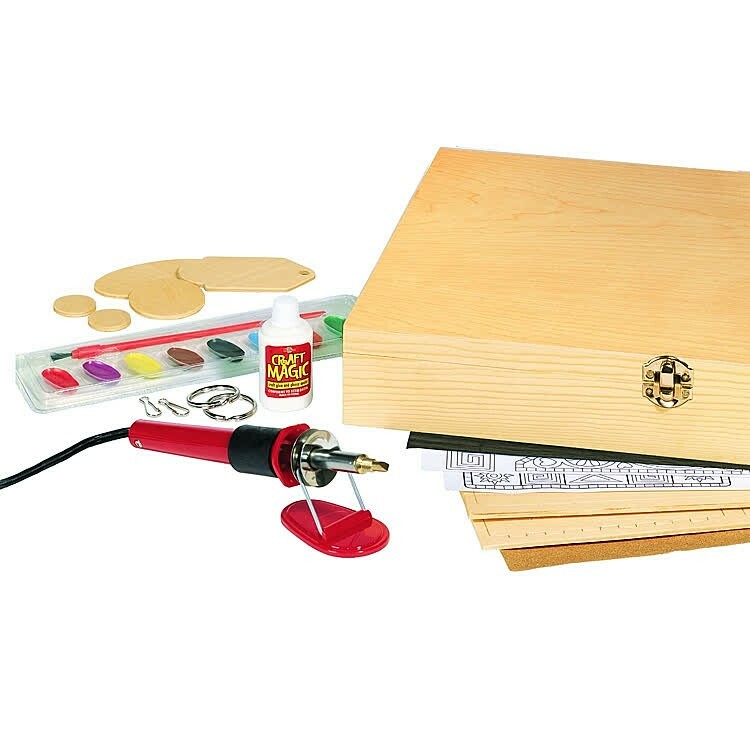 Make artistic wooden boxes, stunning CD cases, beautiful picture frames, fashionable key chains, and much more with the Wood Burning Creations by Shure. 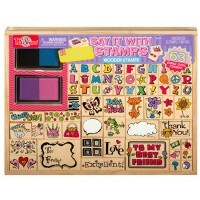 Place the safe-to-use UL listed wood burning stylus on the surface of wood and burn away your remarkable masterpieces. 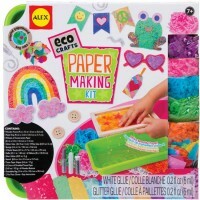 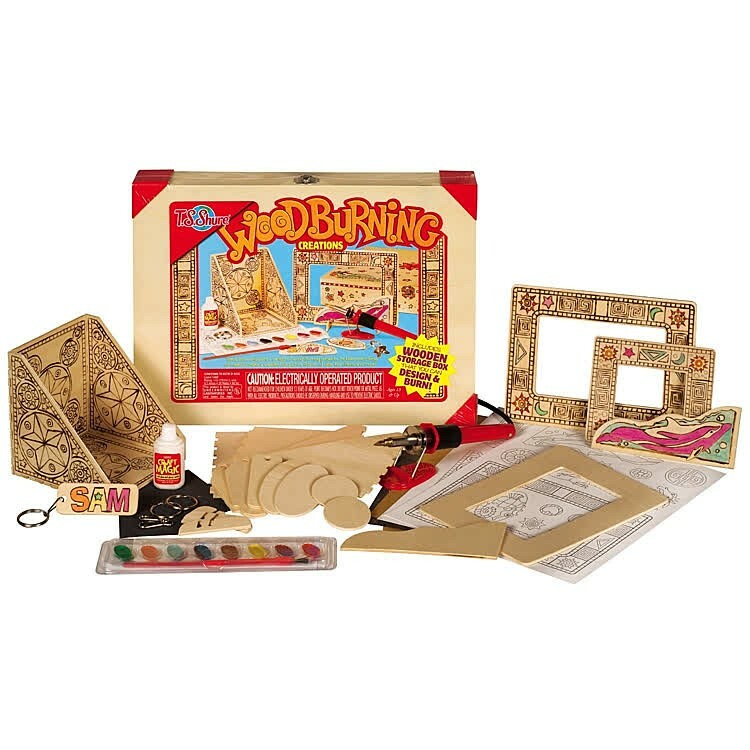 This wood burning craft set comes complete with the stand for the stylus, different wooden punch outs, carbon transfer paper, design sheets, metal key rings and clips, watercolor paints, brush, special glue, sandpaper and manual. 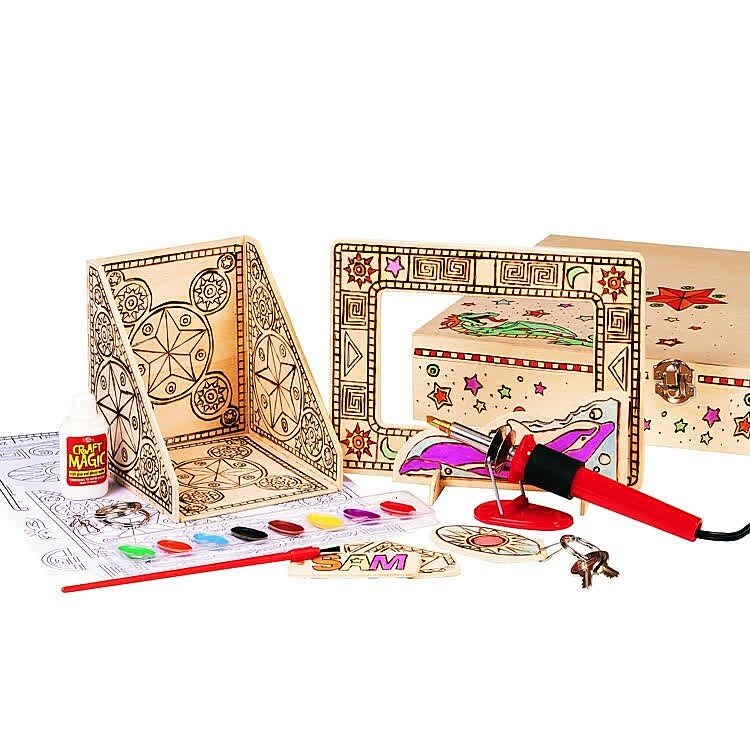 One of the favorite boys craft, Wood Burning Creations Craft Kit is packed in a neat wooden box with the metal clasp closing lid. 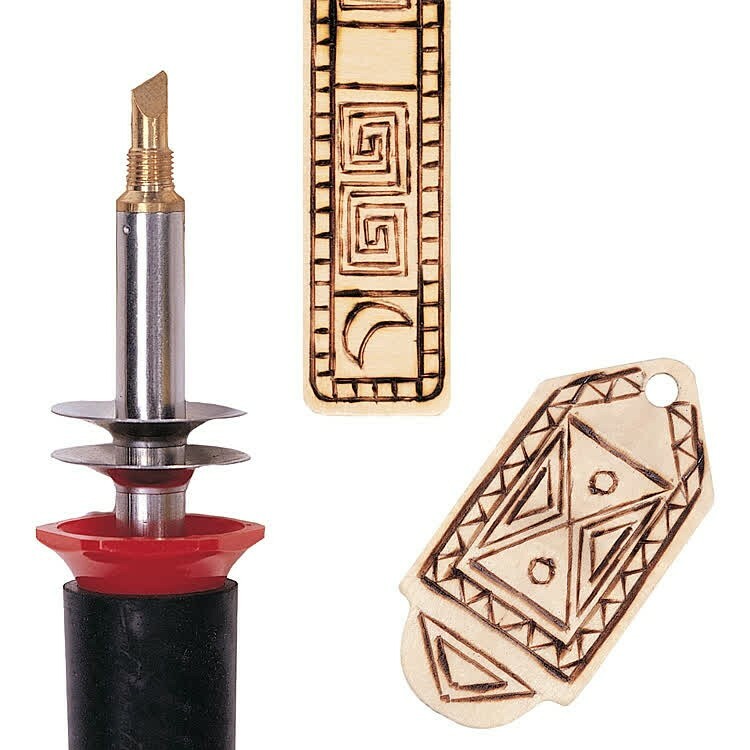 You can use the provided wood burning patterns, or let you imagination inspire you to craft the one-of-a-kind woodburning designs. 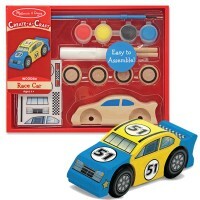 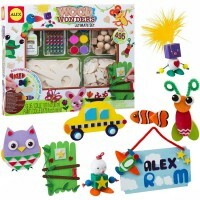 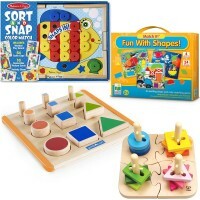 Wood Burning Creations from Educational Toys Planet is a creative gift for older children and adults. 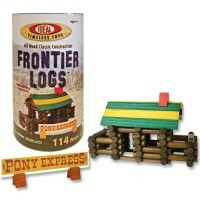 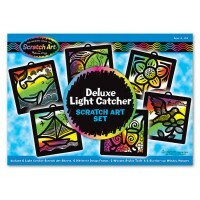 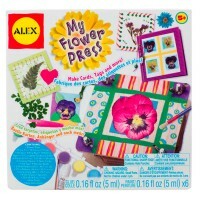 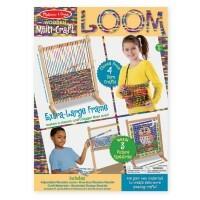 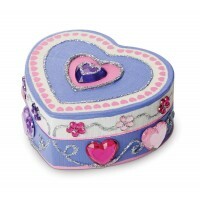 Dimensions of package 3" x 14" x 10.5"
Write your own review of Wood Burning Creations Craft Kit.